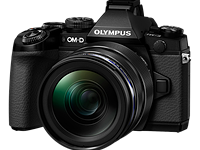 Olympus has released firmware updates for its OM-D E-M1 mirrorless camera, XZ-2 enthusiast compact, and 12-50mm F3.5-6.3 lens. 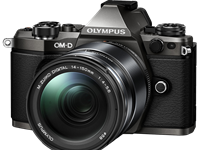 Version 1.1 for the E-M1 promises improved autofocus and image stabilisation operation, and better image quality in Live Bulb mode. Meanwhile version 1.3 for the XZ-2 should improve autofocus in low light, and the 12-50mm lens should work better when using electronic zoom on Panasonic cameras. Several of us are observing that this is a very big improvement in the (very) low light autofocus for the XZ-2. Here's a discussion which lays out the trick to it -- and how this fits with actual camera use. 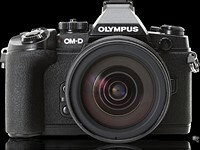 I think Olympus have done what it takes to really make this camera, and it's a nice holiday gift. Much appreciated. After a day's experiment, I still don't think that the new v1.3 firmware to the XZ-2 has made a noticeable difference. At least, it still doesn't live up to my expectation from a "flagship" compact DC. Link not working for the OMD download??? Anyone has a working link? Update camera with their own software. 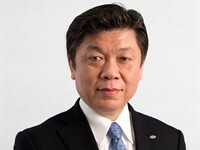 The same for 12-50 lens. I've downloaded Firmware 1.3 for XZ-2, and tried the camera with it. It is a big improvement under the studio conditions, where the camera didn't acquire focus before it focuses without any problems. After months of not using it, I'll try it at couple of openings this evening, and report back on actual performance under "working" conditions. I think the reduction of noise for long exposures is the main one.